A kid in a monster costume trying to figure out which monster is underneath their bed. In Under My Bed, most of the players at the table will take on the roles of monsters. One player is secretly a kid in a monster costume however, and they are trying to figure out which monster is hiding underneath their bed. 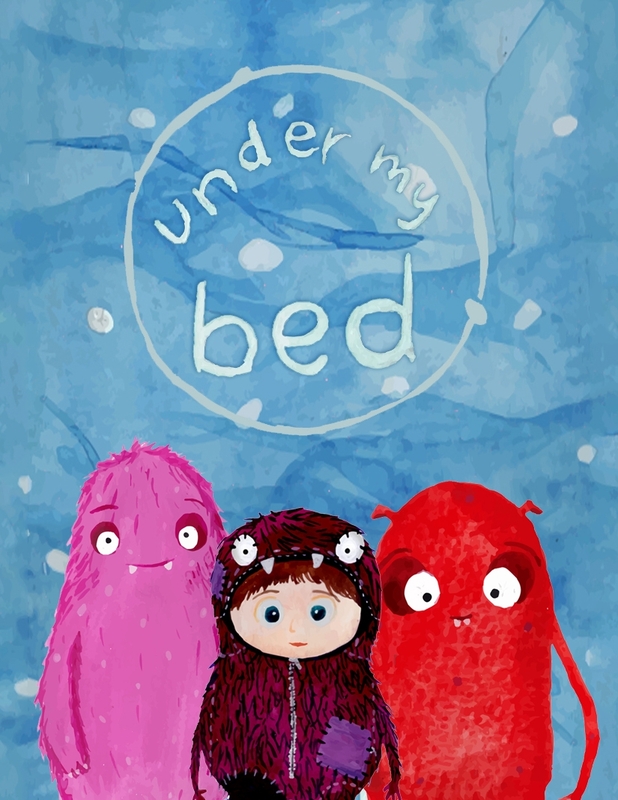 Under My Bed is a microgame in which players take turns asking one another questions until either the monsters figure out which player is the kid, or the kid can determine which monster is under their bed. The same question cannot be asked twice in the same game, and while the kid can lie as much as they like, the monsters are forced to tell some version of the truth. This game was funded on Kickstarter in September of 2016.